Completed in Vestvaerftet Shipyard in Hvide Sande, Denmark in May 2017. 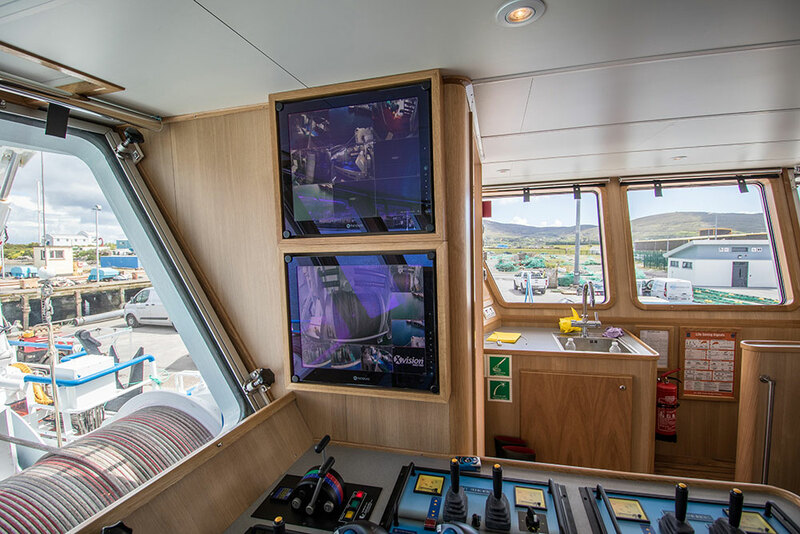 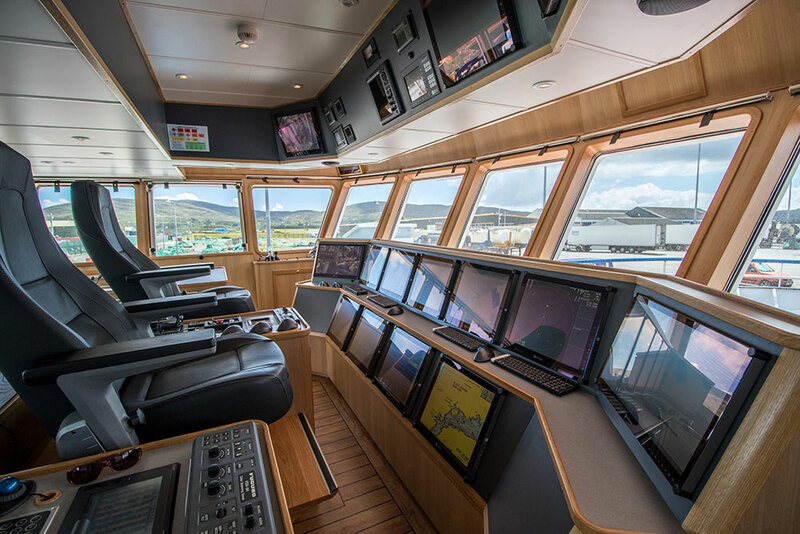 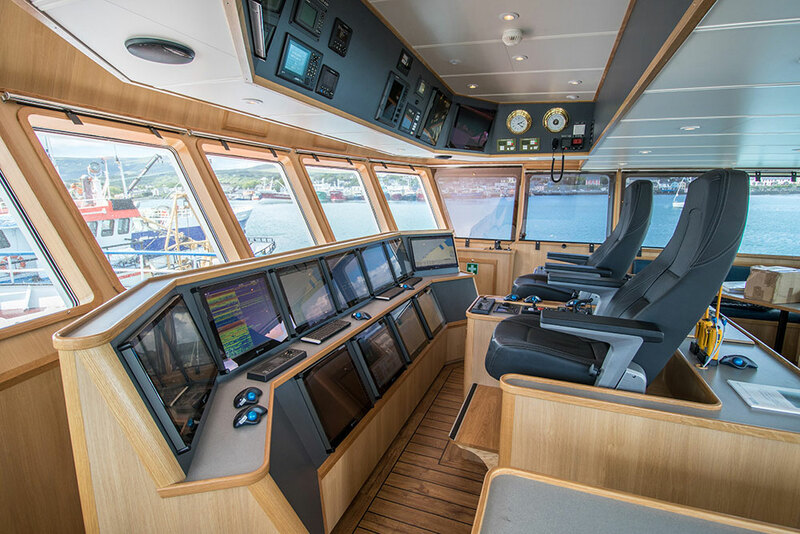 Barry Electronics Ltd. were delighted to work with longstanding customers, the Minihane family of Castletownbere, Co. Cork and provide a complete installation of the bridge equipment in their latest addition to their fleet the ‘Alannah Riley’. 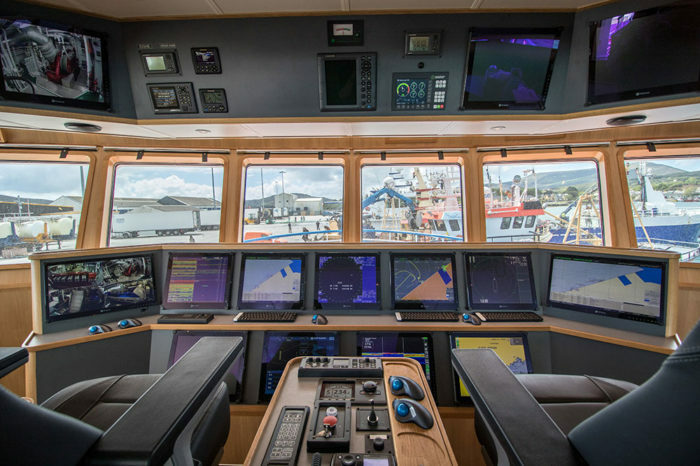 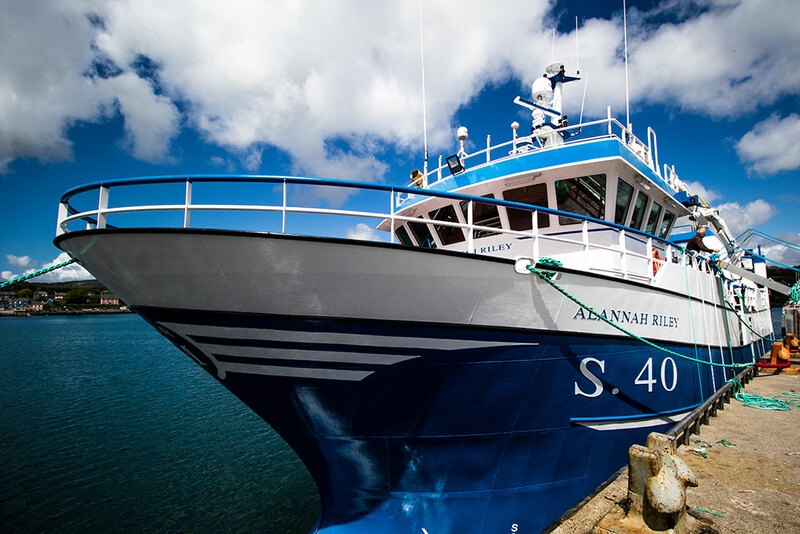 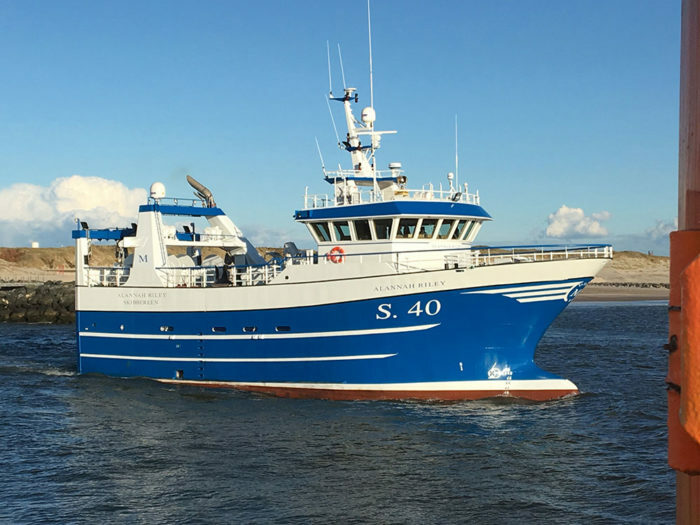 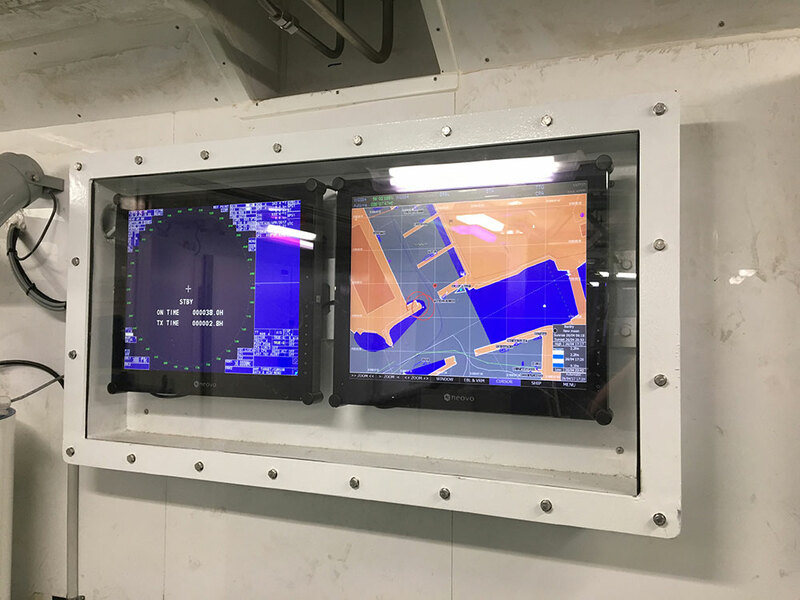 Custom designed and rigged for the prawn fishery, in particular, Barry Electronics provided a turn-key solution, from design through to sea trials and commissioning. CLIENT Minihane Family, Castletownbere, Co. Cork.